H loves her cousin so much. She wants to be just like him, and copies everything he does. And he does things that a 4 year old does, like swim and slide down slides face first. 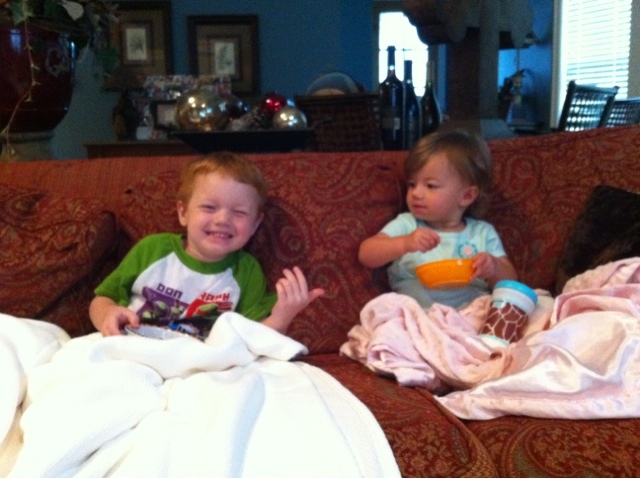 Watching them together is so sweet, and makes me lean towards the side of giving her a sibling. She gets so excited to play with him and screeches his name.